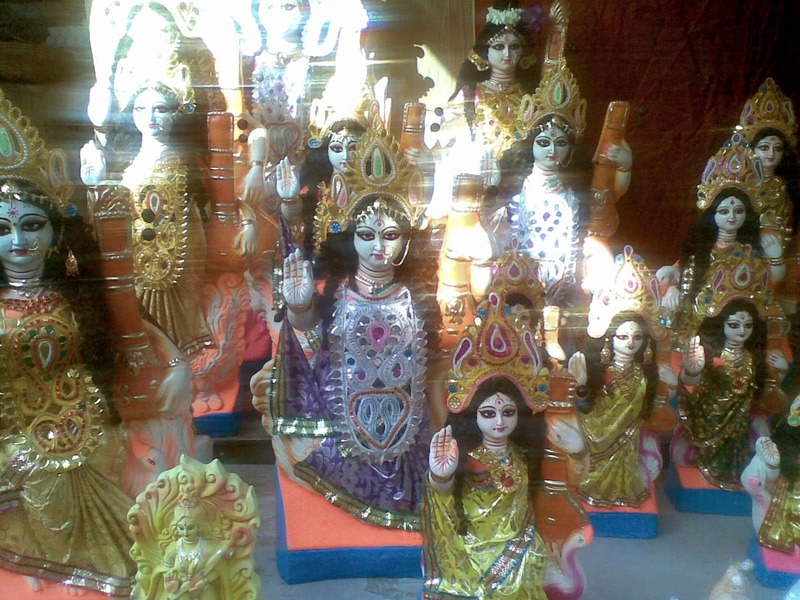 Idols of Goddess Saraswati up for sale in a market of Kolkata on Friday. We revere her and seek her blessings on this special day of SriPanchami of the Bengali calender of Magh. According to legends, she is also known as Bagh Devi or Veenapani among students. She offers knowledge and intellect to all her believers.